The implementation of dynamic scenic effects with backlit walls and ceilings. The LED lighting appliances designed and manufactured by Nord Light feature minimal design traits and a compact size, so as to vanish within the desired lighting effect, which becomes the true protagonist to the viewer’s eyes. Through its experience and know-how, developed over time, Nord Light can design and manufacture special appliances aimed at creating exactly the desired luminous effects and scenes, using last-generation tested LED engines. 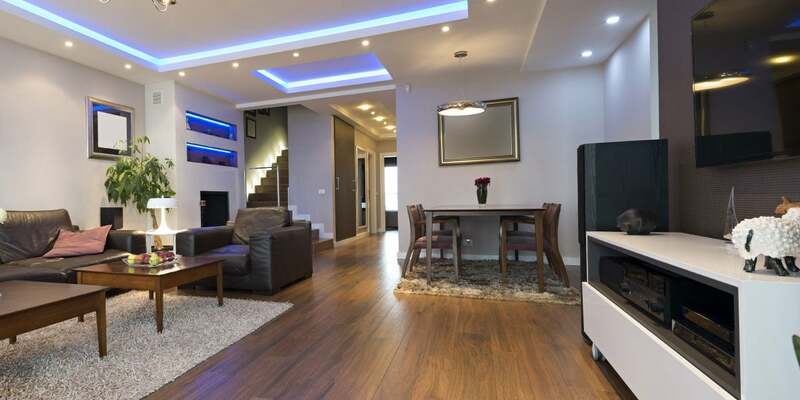 Indoors, the emotional vision includes, on one hand, focused lighting of the main elements with small-sized recessed ceiling appliances, also adjustable, or with compact linear appliances or mini-projectors. 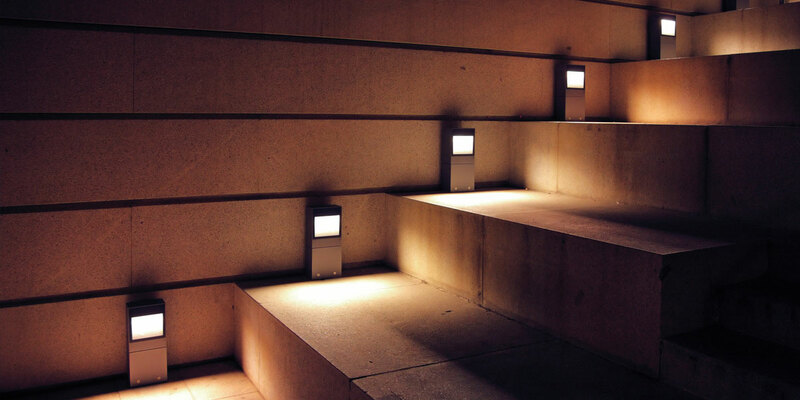 Nord Light: scenic illumination of outdoor and indoor locations. With fifteen-year experience in LED appliance design and production, Nord Light focuses on scenic illumination of outdoor and indoor locations. 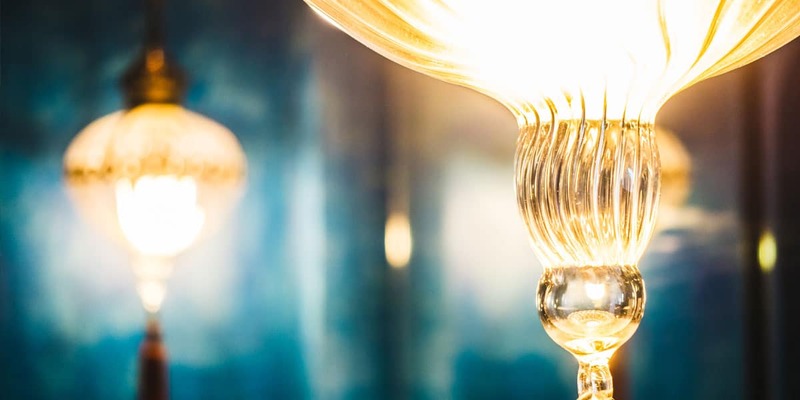 Today the Company provides custom-made lighting solutions, including standard or special products, as well as technical lighting design, preliminary and on-site technical support. Nord Light also offers programmed lighting scenarios, with on-site option available, based on software and control boards or sensors. Within the Outdoor lights range, Nord Light scenic focus results into an architectural lighting approach based on linear appliances, projectors, and recessed ground or ceiling appliances with different beam openings that wash the illuminated area, thus enhancing it.